Black Bear Creek, Noble Co. 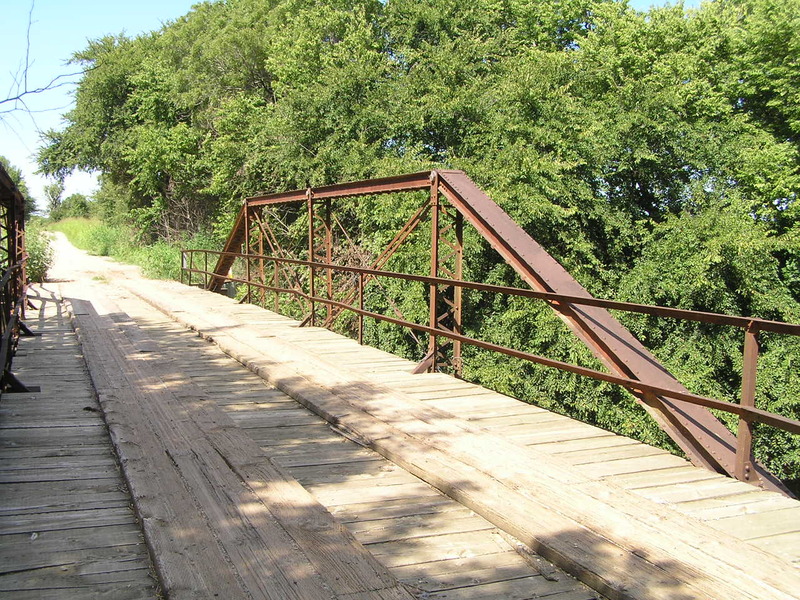 Built in 1914, this 60-foot Pin-connected Pratt pony truss spans Black bear Creek in western Noble County. Above, looking north thru the structure. The approaches at either end give this bridge an overall length of 106 feet. Below, and angle view looking north. Above, view of the truss. 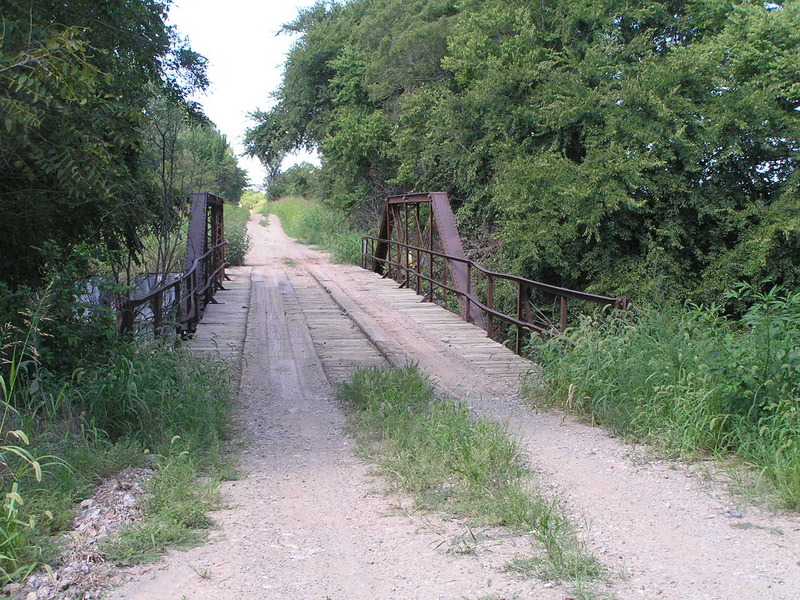 This bridge is very typical of those used in Noble County. 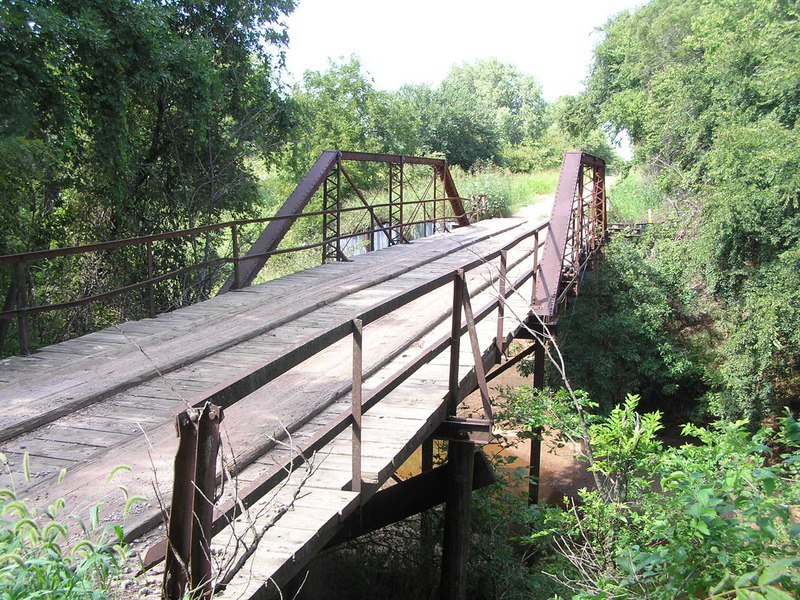 The Pratt truss is a very reliable bridge type.